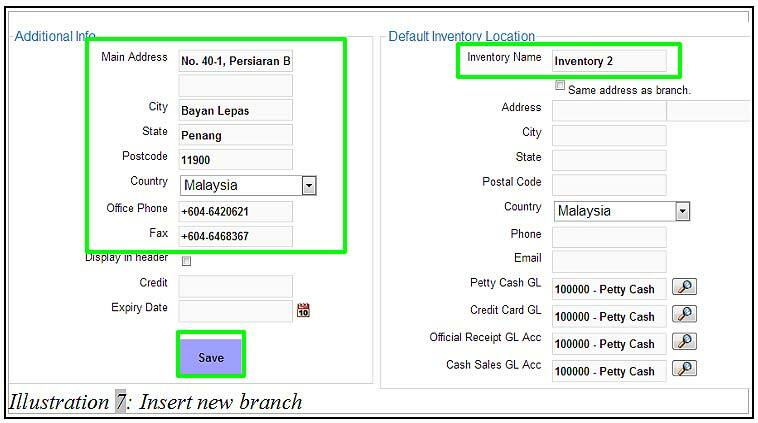 BMO Online Inventory Malaysia allows you to create your own company structure by adding branches. BMO Online Inventory can send and retrieve data from multiple branches through internet connection. Making branch management easy. In this tutorial, we will guide you on how to create your company’s branches. 1. Go to Admin > Branches . In Branches, select New Branch . 2. 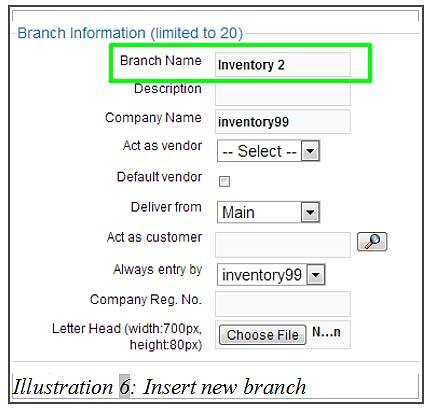 Fill in the necessary information when creating new branch. Click Save after you have complete filling in the form. 3. The branches you have created will be listed on the same page. Refresh your screen to view your newly created branch.